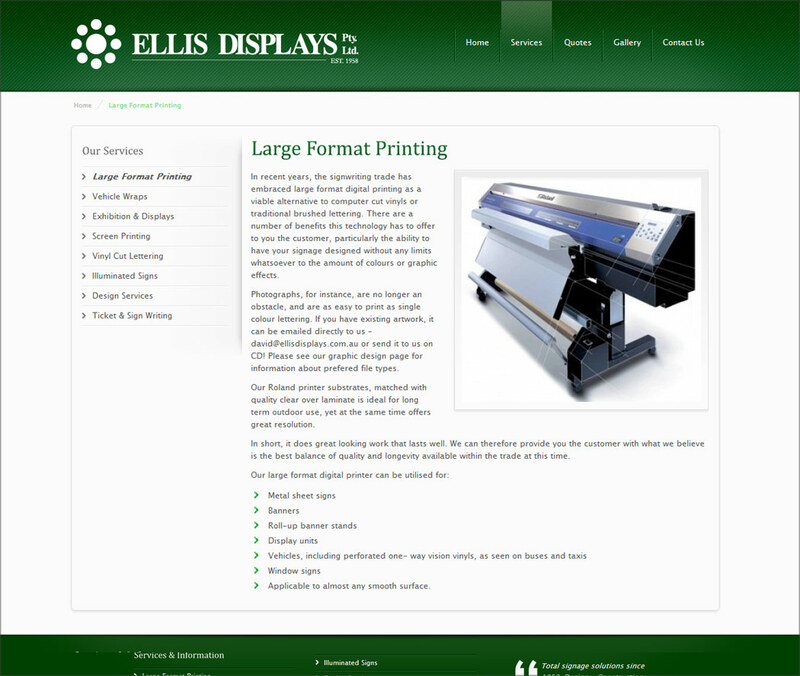 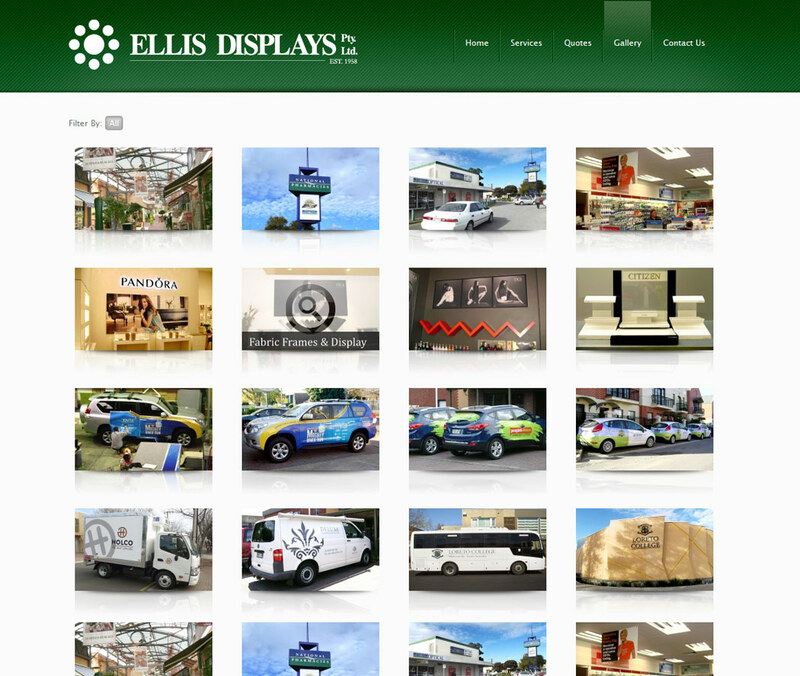 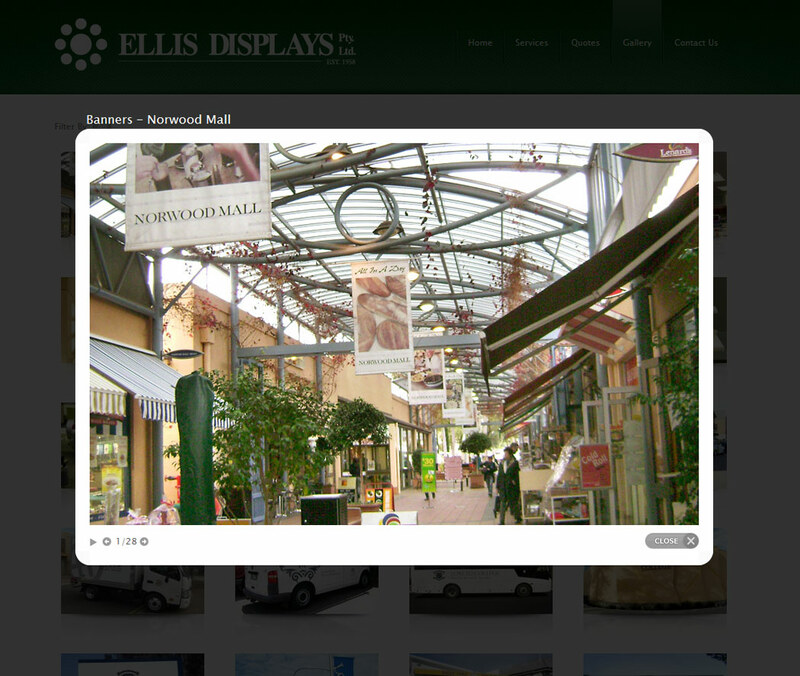 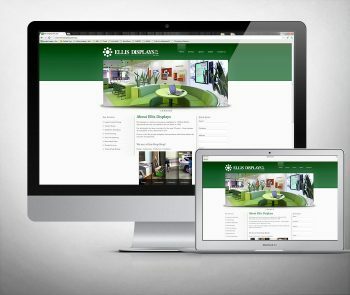 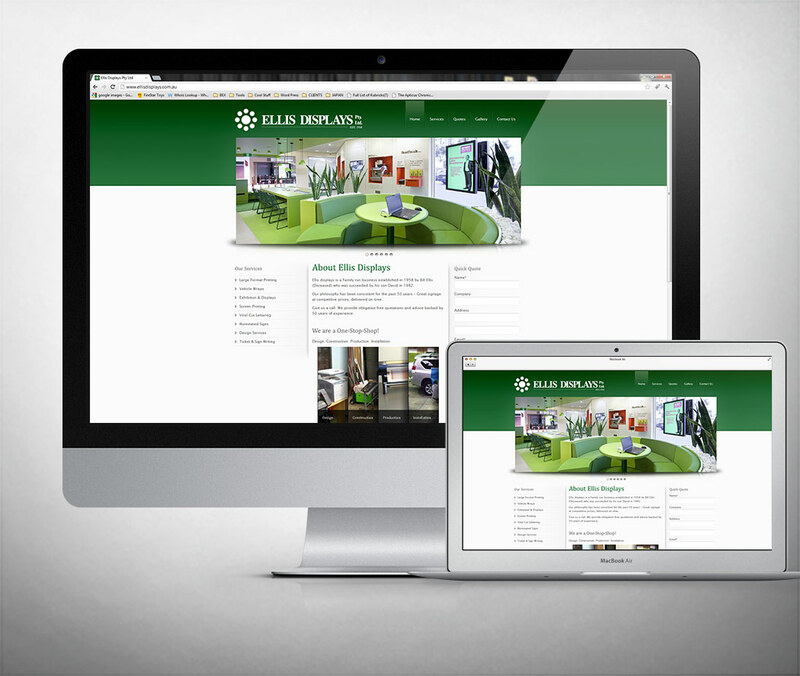 Ellis Displays wanted to update their existing website. 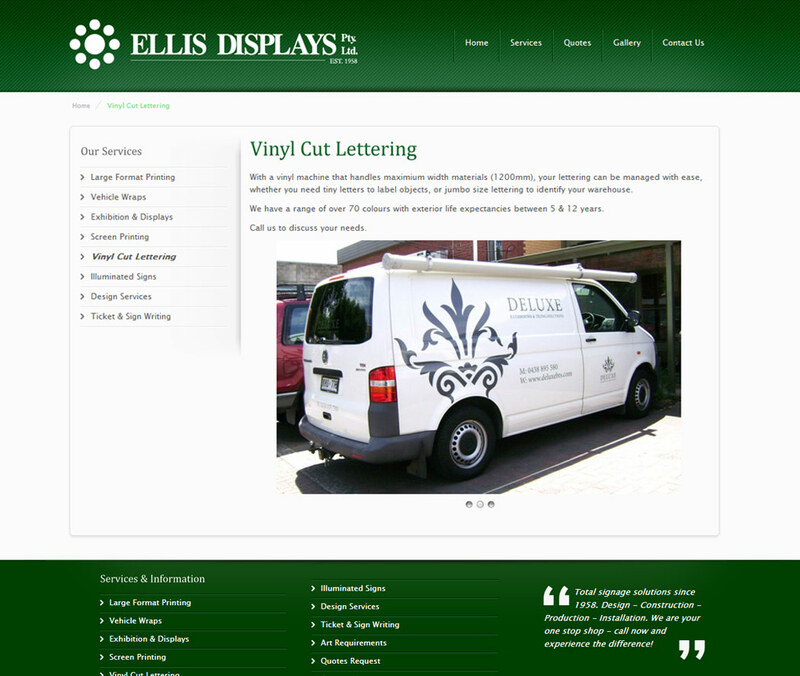 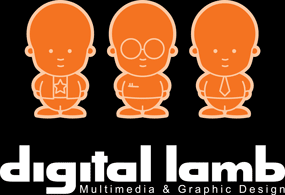 They wanted to give it a fresh look to stay competitive online. Giving it a new layout, new navigation and using contemporary elements and visual effects, we gave the old site a complete facelift. The design we’ve used strongly showcases their latest work with the introduction of a dynamic hero image on the home page. We also introduced an image gallery to the site, allowing users to browse through product examples and installations.